TO CELEBRATE OUR SHINY NEW DIGS…MIG HAD A PARTY! In 2018 we celebrate six decades in the hairdressing industry and 27 years in business as Matters in Gray Training Organisation…so we figured the MIG H/O was long overdue for a makeover. 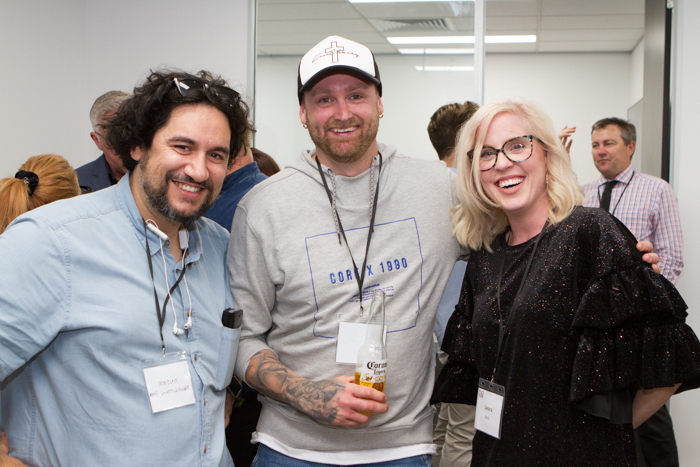 After months of building work and el capitano Anthony clocking up frequent flyer miles at Bunnings, in September we revealed the shiny new digs to our team, clients and friends! 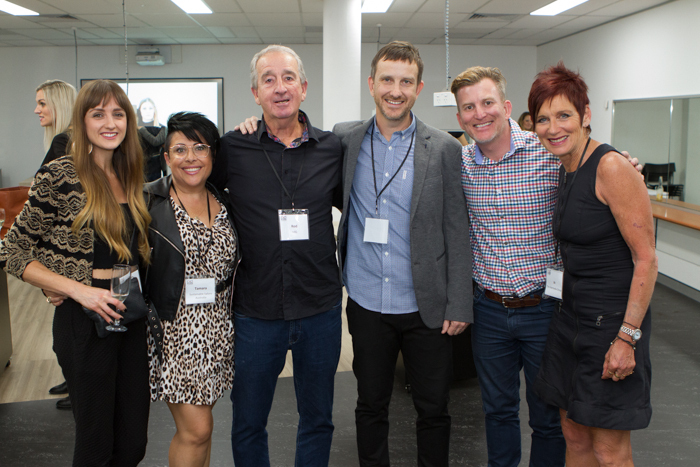 The renovation of our premises at Upper Mount Gravatt was a complete overhaul that included meeting rooms, breakout and study spaces feeding two large training studios that support the barber and hairdresser education. 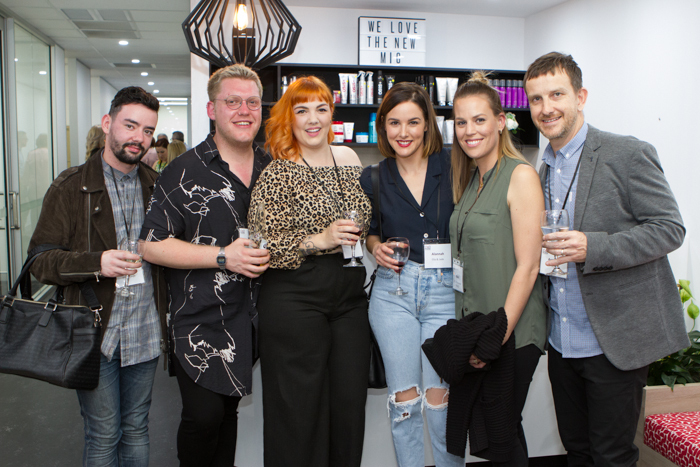 The biggest wow factor is the new state-of-the-art salon and barber shop, with large street frontage to attract a vibrant and contemporary client base for the emerging apprentices and students at MIG to work with. “The team love coming to work every day in our new stylish, contemporary space that inspires our students, complete with the latest technology to support flexible learning,” Anthony tells. “We are now also able to offer MIG as a community space that can be used by suppliers, educators and salons to hold events. 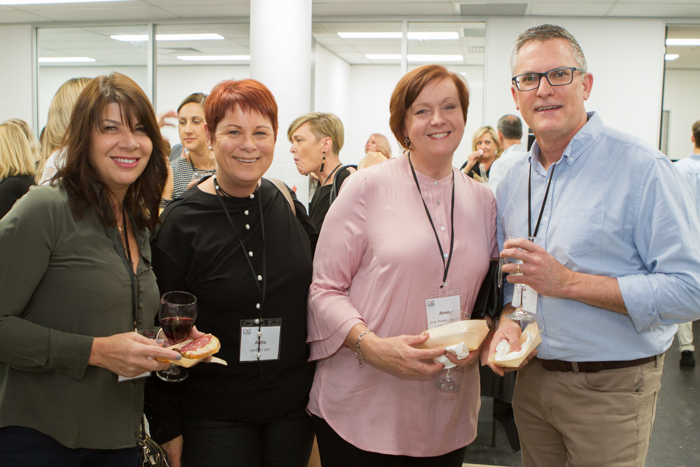 To celebrate the beautiful new space, around 100 of our friends and clients joined us on Monday 17 September, with an amazing grazing table and bubbles all round. 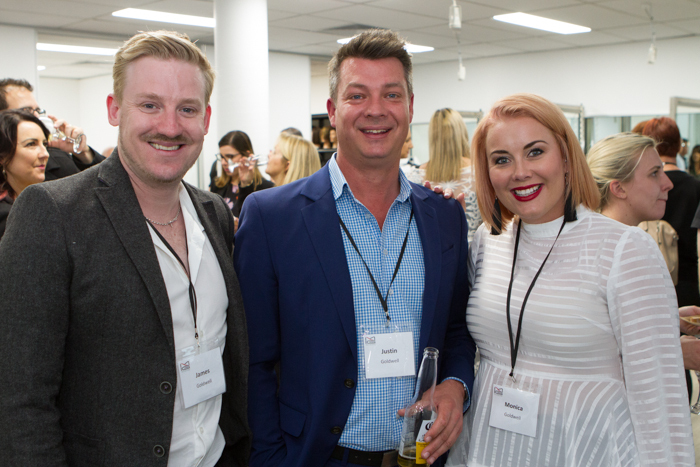 Guests were a mix of salons owners, suppliers, government representatives and industry partners. 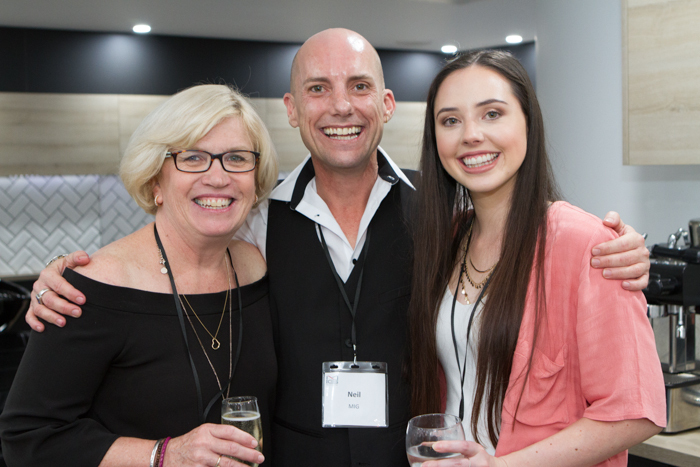 We also engaged trainees from Training Direct Australia as our hospitality staff for the event. It was a great night indeed! During a speech to guests at the soiree, Anthony recapped the principles of MIG. CLICK HERE to see all the photos from the MIG Launch Party. Well done .looks fantastic .